AVAILABLE SEASON 2019 with a 3 month minimum. 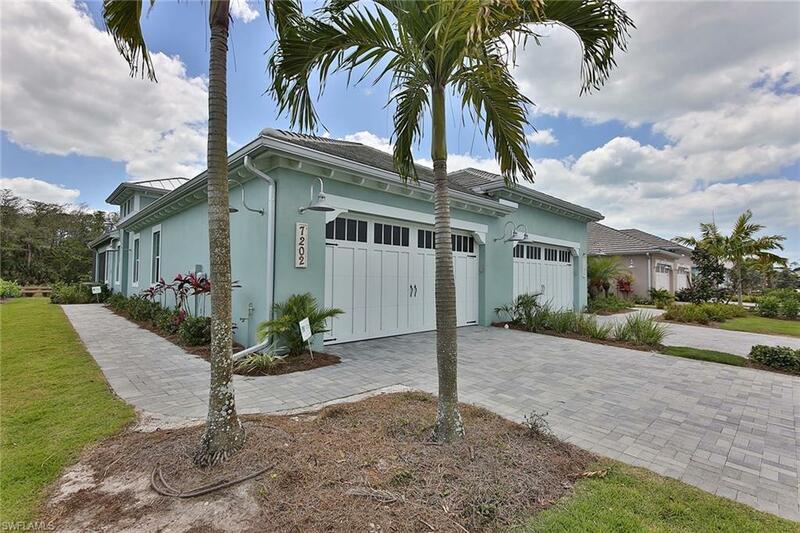 This beautiful, turn-key furnished, single story villa with two bedrooms plus a den is at the end of a quiet cul-de-sac and nestled within a pristine natural setting just minutes from Downtown Naples. You can enjoy a spacious modern kitchen with all stainless steel appliances and granite counters. 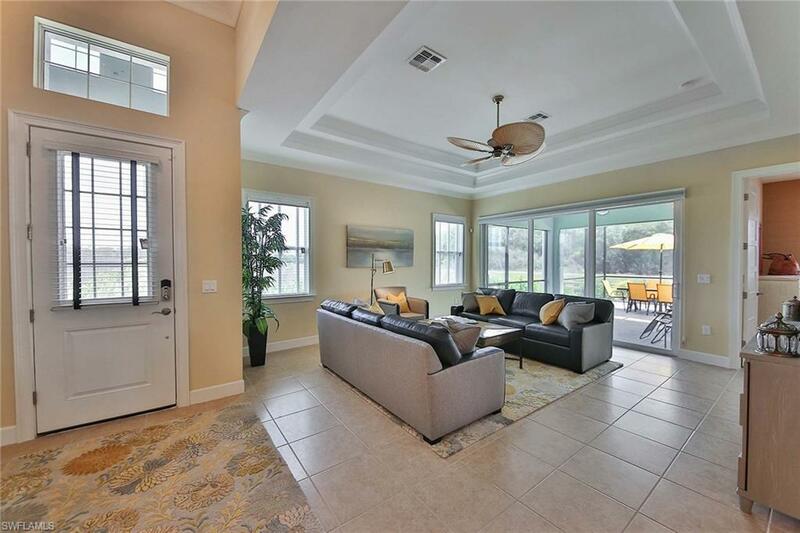 There are two full baths and a fabulous screened patio that faces the waterway and preserve. Additionally, there is a two car garage and full laundry room. Everything in this home is new and high-end from the leather chairs and sisal wallpaper to the wool rugs. Inspired by the timeless architecture and traditions of Old Naples, residents may borrow bikes or kayaks to explore the miles of scenic kayak and hiking trails. 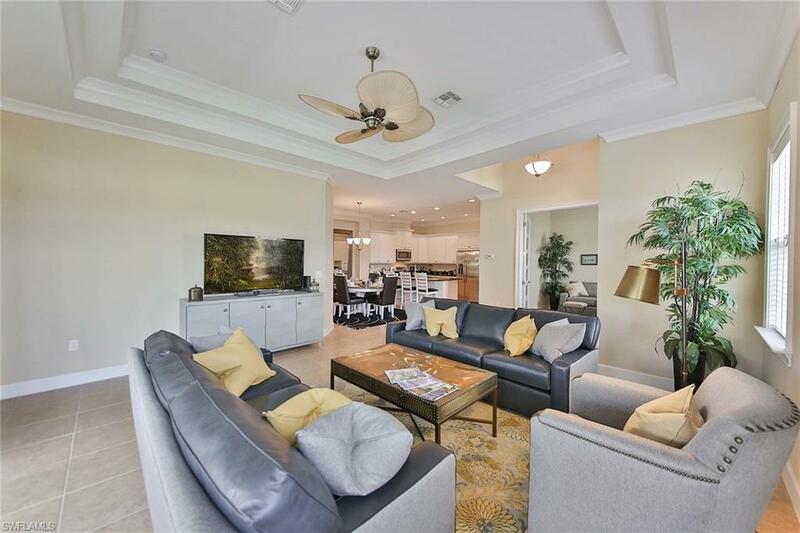 The Clubhouse offers a resort-style pool with cabanas as well as a lap pool, fitness center, aerobics room, locker rooms with showers and saunas, a multi-purpose room, and tennis courts. 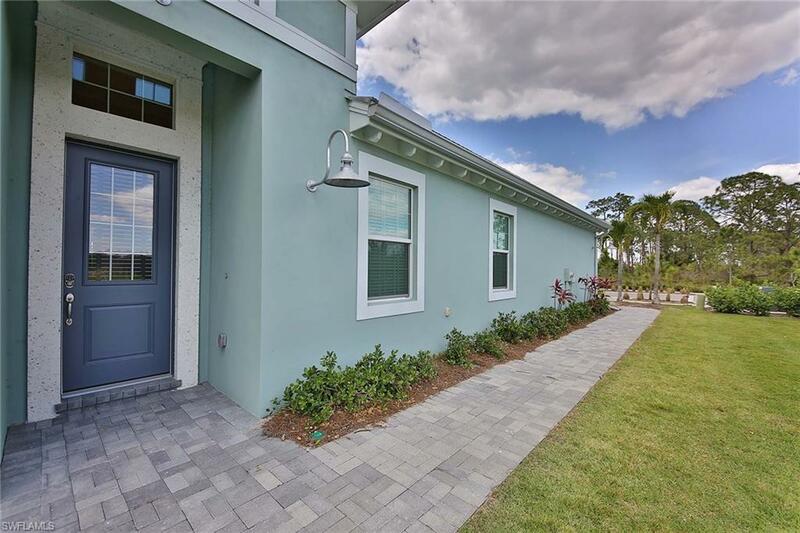 The Isles of Collier Preserve is an extraordinary new community where the magic of Old Naples and unspoiled nature still coexist. Information contained herein deemed reliable but not guaranteed.